Next story in National Journal Cook: How will Democrats govern? Former U.S. 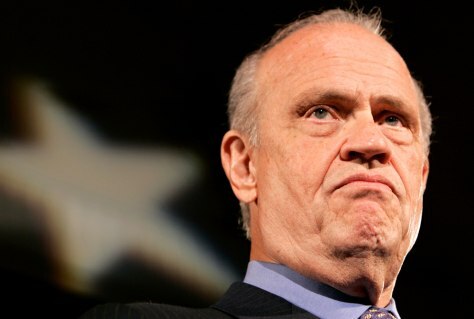 Senator, actor and 2008 presidential candidate Fred Thompson premiered his first campaign ad in Iowa today.